At Waleska Animal Hospital, we offer a wide variety of services to keep your pets as healthy as possible. 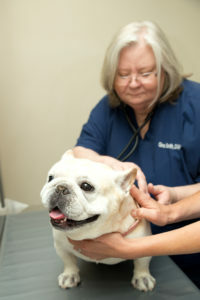 It is our goal to give your pets the best possible veterinary care that they deserve! 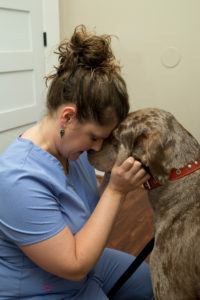 We are a group of highly trained healthcare professionals who are devoted animal lovers. We will work hard to give your pets the best care that they deserve so that they can live long and healthy lives!